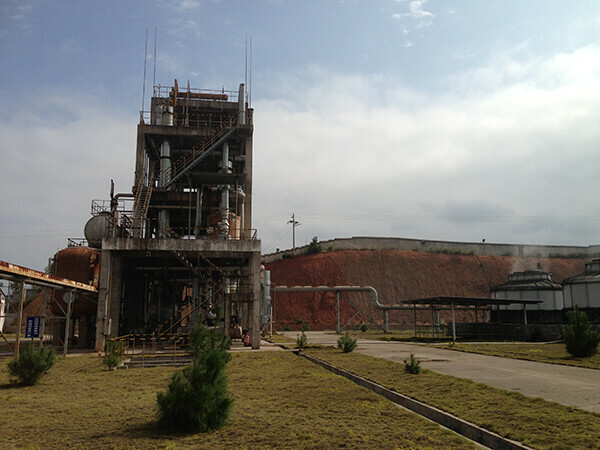 The dimethyl ether production unit we developed for Lianrun Company was successfully put into operation in 2009. 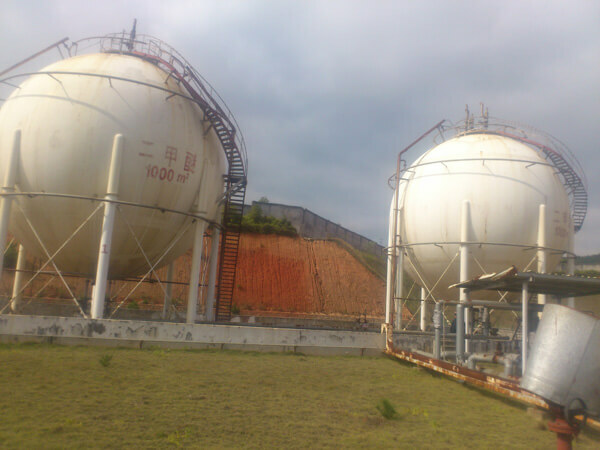 The yield quality and other indicators reached the design requirements. 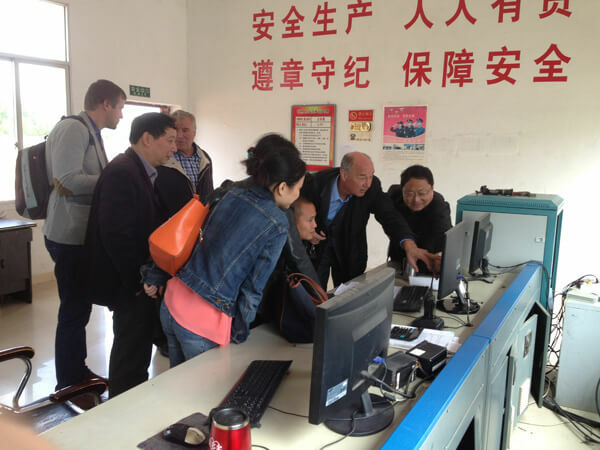 The production unit integrated several patent technologies. 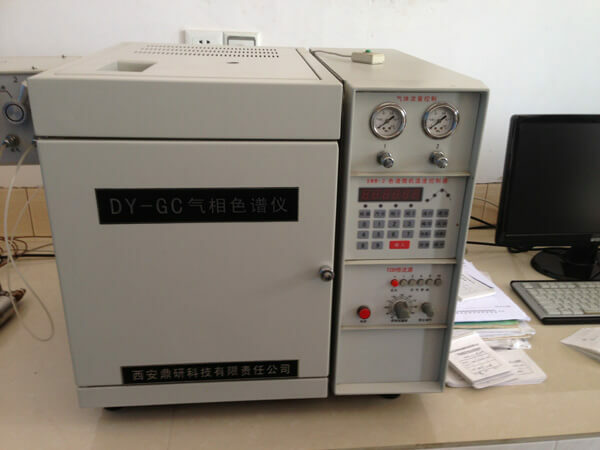 It adopted the energy-saving and pollution-free DME producing method, as well as the new synthesis reactor. 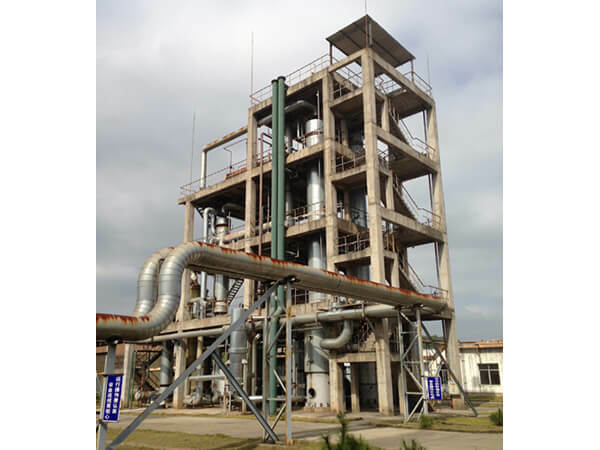 It can produce 50,000 tons of fuel-level dimethyl ether annually, with a purity ≥ 99.5%, methanol≤ 0.3%, water ≤ 0.03%, aerosol DME purity ≥ 99.99%. 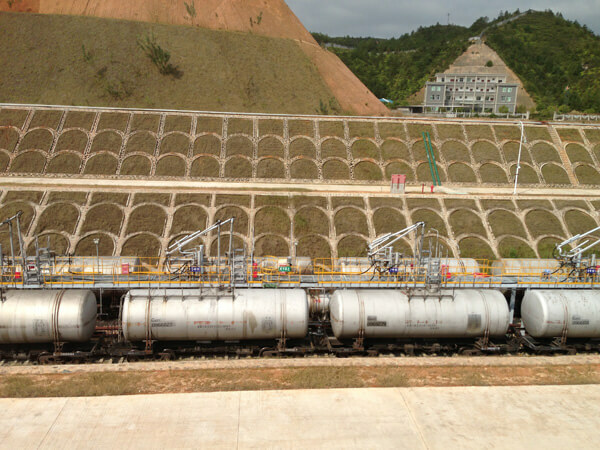 The unit energy consumption was even lower than the industry advanced level. The device had maximized methanol conversion and selectivity. The life of catalyst was also extended. In addition, the device enjoys a high degree of automation, low cost, and small footprint.